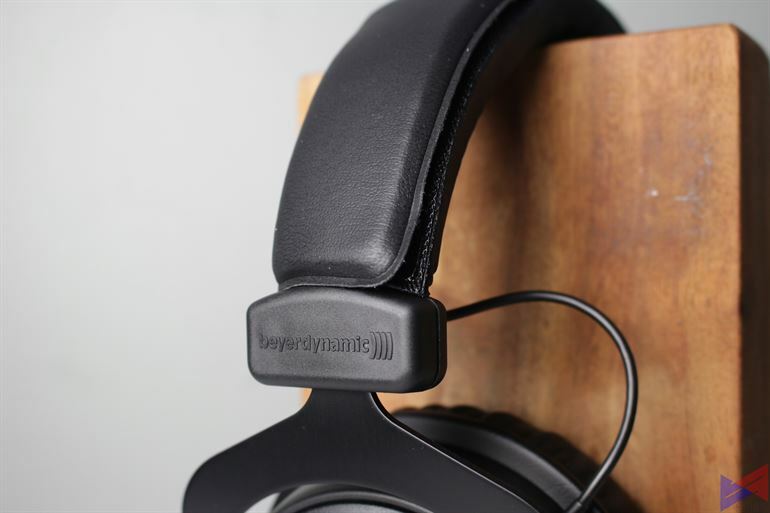 While not a brand that you’ll commonly see on shelves locally, Beyerdynamic is a staple name in the audiophile community, thanks to their lineup of headphones that combine style and great sound quality. 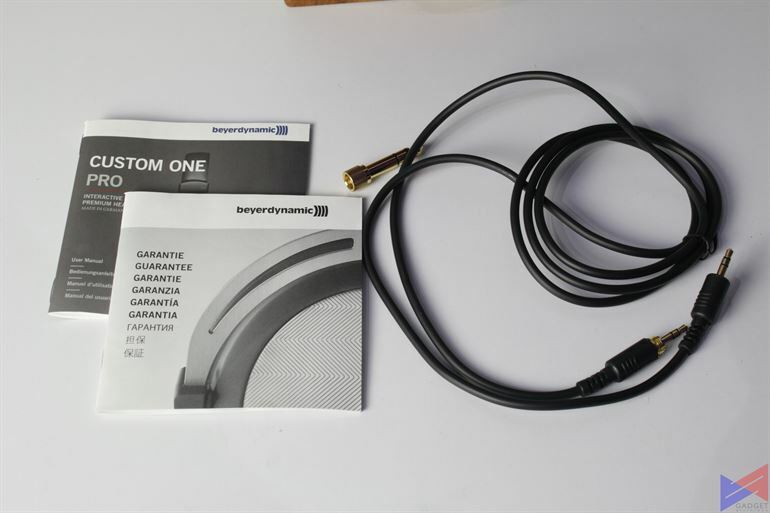 Today, we’re taking a look at the Beyerdynamic Custom One Pro Plus. Why the word custom you ask? well, these headphones are being marketed as a device that can adapt to its user, thanks to 3 key features: Custom Sound, Look, and Cable. Inside the box, you get two 3.5mm to 3.55mm cables, one with an in-line microphone, a 6.35mm adapter, the usual manuals, and a lot of face plates, in case you don’t want to design your own. I wish they put in a carrying pouch at the very least, though. Made mostly of plastic except for the headband, the Custom One Pro Plus weighs just a little less than my HyperX Cloud II, which means it presents less strain to the head when worn. The metal headband is covered by a sleeve, which can be replaced simply by removing the velcro underneath. Unfortunately, the leathery coating immediately showed degradation as I was simply removing the sleeve. 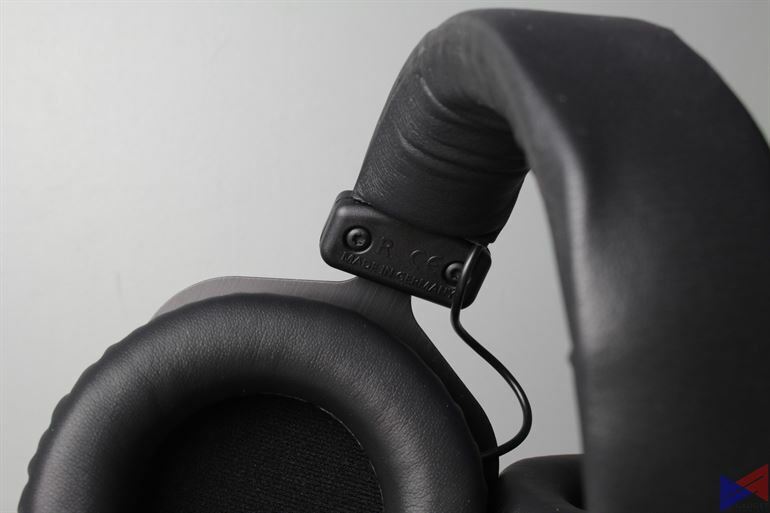 The good this is that these headphones are very comfy, and are also quite sturdy and flexible, you can bend it a bit and all that, and it would just return to its original form. The clamping force is also slightly less compared to the Cloud II, but still remains securely fit on my head even when i’m looking down. 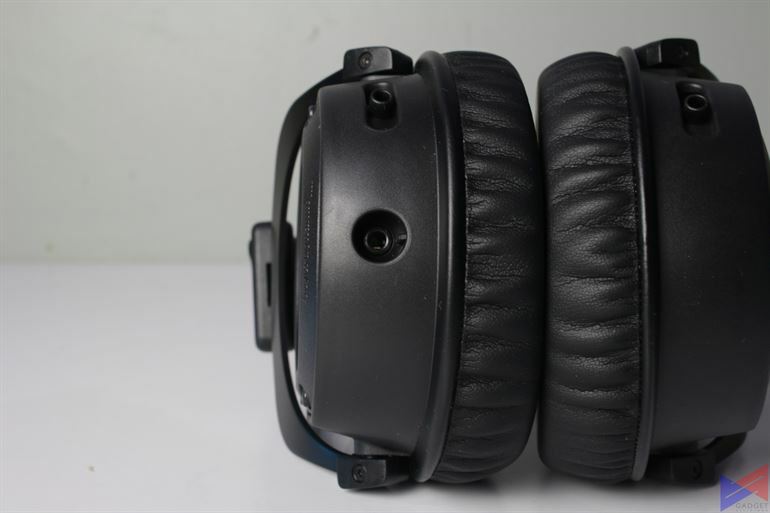 The earpads are also made of a leathery material, which is easy on the ears, and doesn’t cause itchiness or discomfort even for long listening sessions. They also swivel to adjust to your head. 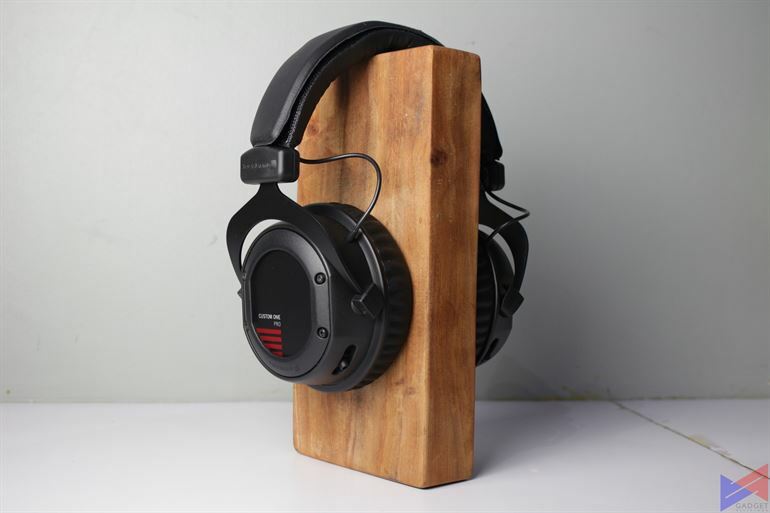 The over ear design provides ample isolation as well, making the experience more immersive. You’ll also notice the two switches at the bottom of each earcup. These are made for adjusting the bass response of the headphone, according to the user’s preference. The unit comes with two cables, a standard 3.5mm to 3.5mm with a 2.5mm adapter, and another cable with an in-line mic for mobile use or for gaming. The material is pretty standard, what you’d usually get on similar connectors on other headphones. There’s no lock on the headphone jack, but it doesn’t feel like it’ll come off easily. 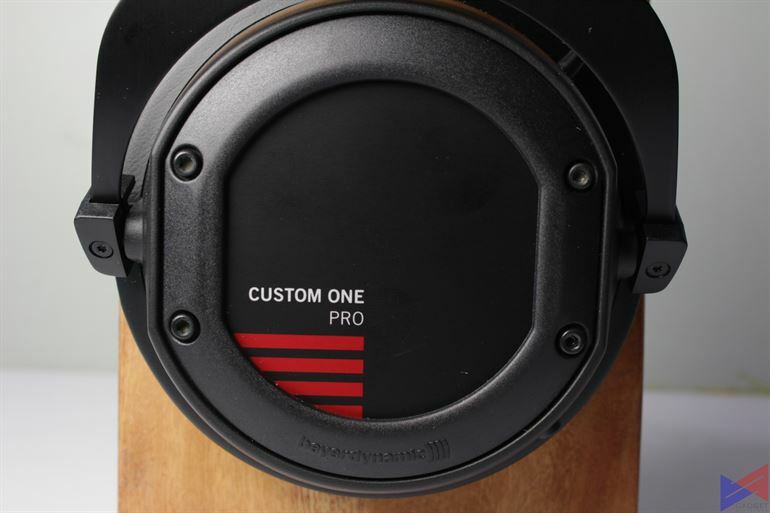 One of the key selling points of the Custom One Pro Plus, is the ability to change the plates on the earcups. You can either make custom ones, or just use one the numerous pairs that come with the box, adds a little of your own personal touch. Note: I am not an audiophile, but I will do my best to describe the sound using simple words that most will understand. By default, the Custome One Pro Plus’ sound signature falls in the balanced segment. You can however, easily change the bass response using the slider on both earcups. There are 4 stages – Light, Linear, Vibrant, and Heavy. On Light setting, the bass is still very much audible, but you’ll notice that vocals and other instruments are placed way forward. Delivering that sweet and crisp s-sound. I’d say this setting is good if you listen to a lot for vocal and acoustic tracks. Linear on the other hand, ups the bass a bit, making it even more present. The difference is actually hardly noticeable. Vibrant is probably the setting I like the most, as it presents an even better balance than Linear. In Note Native’s Love, vocals are a bit recessed, but not to the point that it sounds dull and lacking. Treble is also slightly reduced. If you love House, EDM, and basically anything with a lot of bass, set the slider to Heavy, and you’ll most likely be satisfied. It’s punchy, and to my surprise only slightly affects the clarity of other instruments. What’s even more amazing is that I could still hear the minute details, like those soft piano notes that are almost inaudible unless you really pay attention, and the s sound isn’t piercing at all, like it’s carefully controlled. If you’re going to use this with smartphone, you better be ready with a portable amp, as I did find that these are a bit hard to drive despite its low impedance of 16 ohms. The microphone does exhibit good clarity, and doesn’t sound too nasal like the Cloud II. 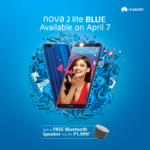 It does, however, tend to pickup a lot of background noise, which may pose a problem when you’re doing video calls or playing games. 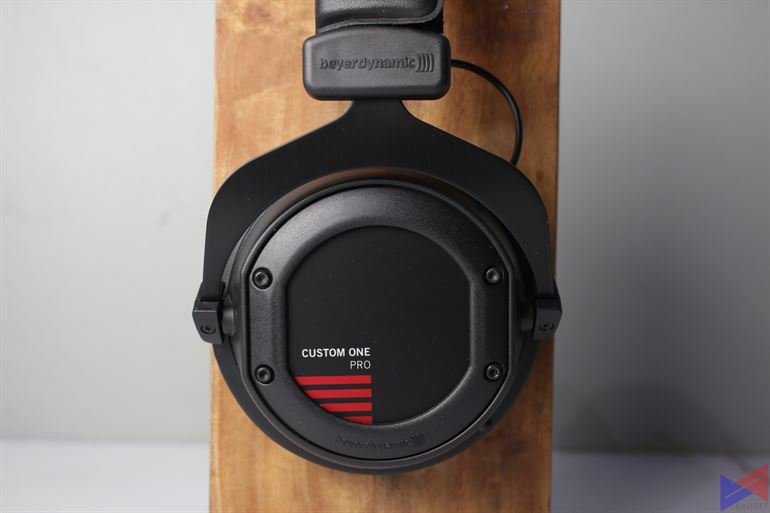 The Beyerdynamic Custom One Pro Plus retails for PhP9,900, and is available at A. Refinery UPTC, Cebu, CDO & Davao. 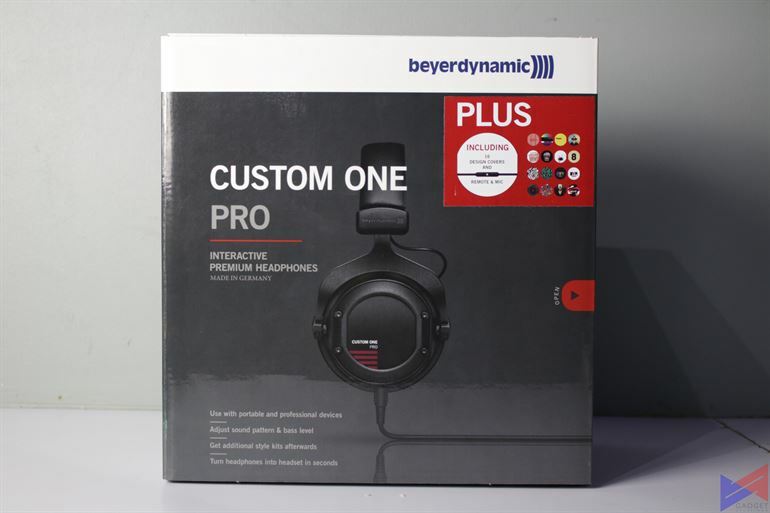 For its PhP9,900 price tag, the Beyerdynamic Custom One Pro Plus offers comfort and good sound across a variety of genres, and takes it even further with the option of customizing the bass response. While in some instances, there's very little impact in changing from one setting to another, the fact is that it is indeed able to adapt to what its user prefers. 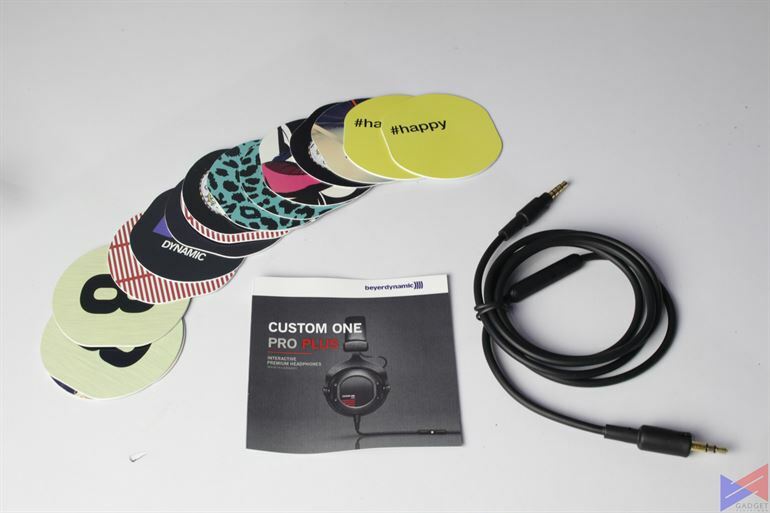 Add to that, you can add a touch of your own personality by changing the earcup's covers. 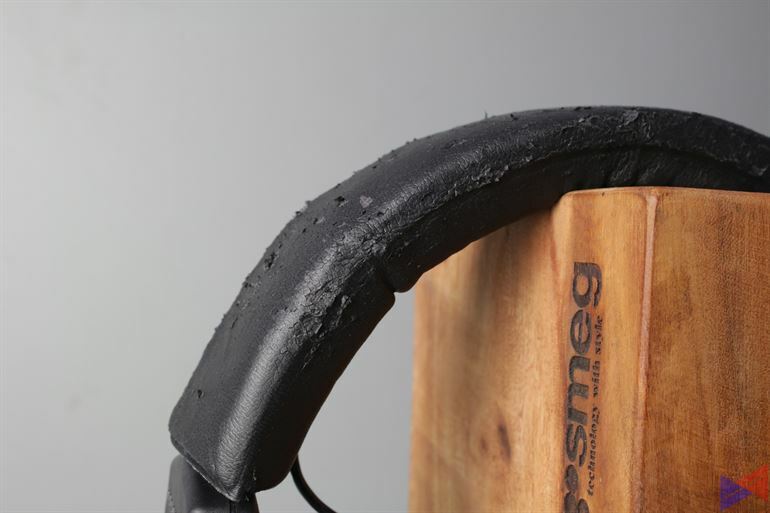 On the flip side, while the headphone is quite sturdy and flexible, it's a bit disappointing that the leathery material on the cover of the headband easily crumbled when I was trying to remove it. The microphone is also decent, but picks up a lot of noise. I also did expect better materials for the cable, which looked too ordinary and standard. They could've also included at least a pouch or something to easily carry the headphones when not in use. Despite all that however, I still think that the sound alone makes it a solid contender for its category. A close look at ASUS ROG Premium Care, our Zephyrus received some free pampering!